We guarantee fresh, beautiful floral arrangements that will flourish for every occasion. Get the exact style, flowers, colors, and overall look that you will absolutely love. We have many specialty flowers to choose from for each season and holiday. We have jewelry for all occasions, whether its your special day or a night out with friends. Experience the power and aroma of 100% pure essential oils made by mother nature. Hire a designer to teach you how to design professional floral arrangements, or join holiday, themed, or essential oil make and take classes. We are a state of the art, family owned and operated, floral facility that provides all types of floral designs. We use innovative approaches to suit all of your gift and special occasion needs. 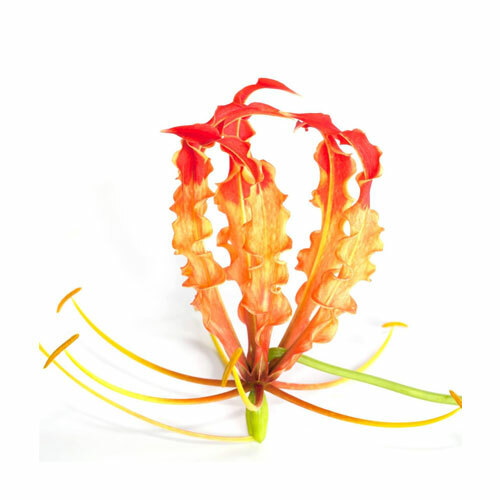 We strive on consumer floral education and complete customer satisfaction. Custom designed wedding and event flowers! Large or small, fresh or silk, our designers will portray your feelings through flowers and make your special event one to be remembered. Kandice and Cheryl made our fall wedding spectacular-- they not only used gorgeous in-season flowers but pulled from plants in the local area to create the perfect rustic-chic fall arrangements and bouquets. Thank you to Kandice and the entire team at Garden of Eden. You and your staff were kind and patient and delivered the most beautiful flowers. Everyone was thrilled. You’ll be recommended for sure! !